is the evidence-based discipline dealing with oral hard and soft tissue-saving procedures, with the primary goal of improving the quality of life through lifelong optimal oral health and preserving your tooth structure. 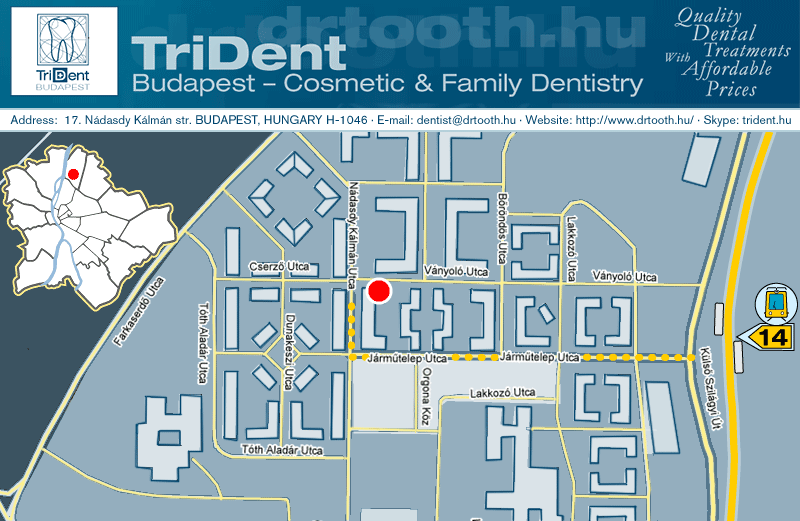 Minimally Invasive Dentistry is the very best care available today! Why accept anything less for you and your families dental health? 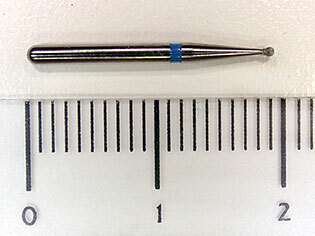 The fastest growing movement within dentistry today is in the field of Minimally Invasive Dentistry or MID. Minimally Invasive Dentistry is the practice of removing the least amount of tooth structure, bone or tissue necessary to eliminate what is unhealthy and diseased. When replacement is appropriate it is done as conservatively, comfortably, and as aesthetically as possible. This significant change in modern dentistry is pushing dentists towards an increasingly pro active approach, focusing on disease prevention rather than just treating the problems as they occur. 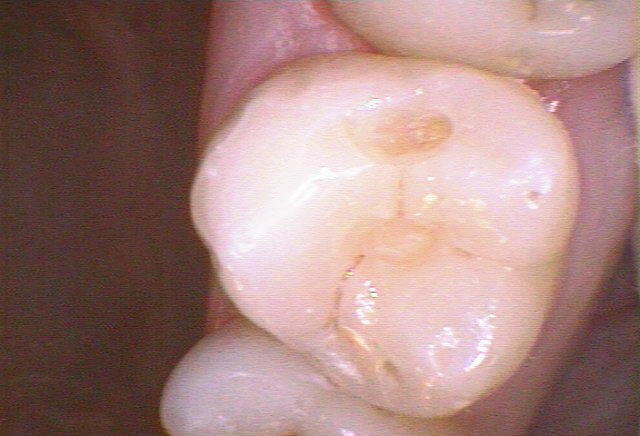 The bigger a filling the weaker the tooth. 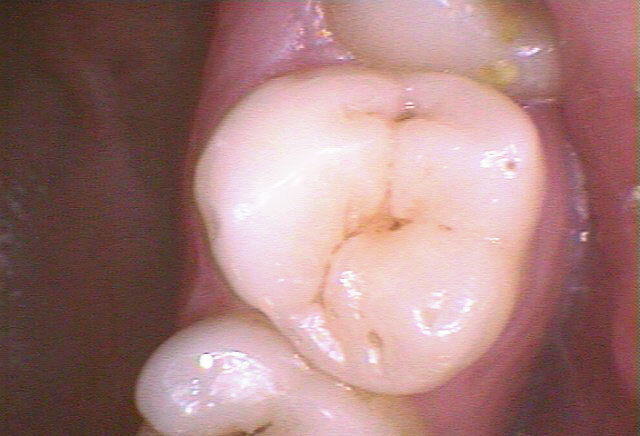 MID focuses upon removing as little tooth structure as possible. 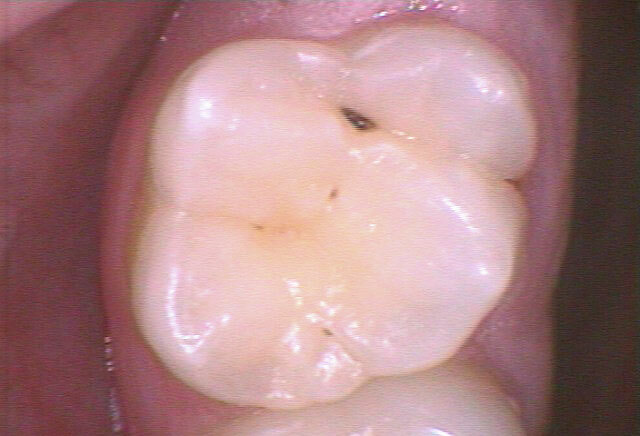 MID never removes any more tooth structure than is absolutely necessary. MID means always using materials to fill or restore a tooth which resembles natural tooth structure and color and will not wear down opposing teeth. 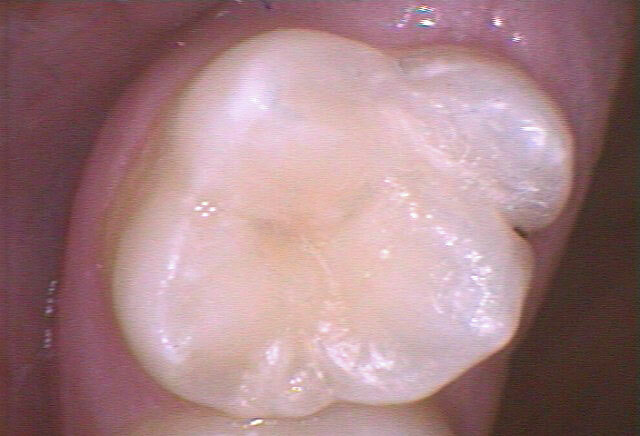 MID stresses the use of Onlays where possible instead of crowns. Onlays replace a broken portion of the tooth or large decay but allows the good tooth structure to remain. MID focuses on disease prevention. Ridding the teeth of disease-causing bacteria and plaque often prevents gum surgery. Decreased plaque lowers the risk of heart disease and low birth weight for babies. MID uses technology and materials that keep the number of necessary appointments to a minimum. Fewer injections and in many cases no injections at all. 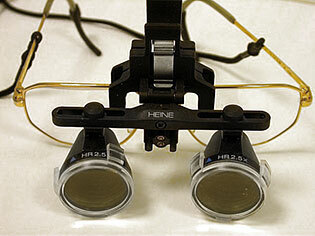 MID focuses on the use of the most recently researched dental materials and technologies. MID dentists use the latest research to chose dental materials and technologies to restore teeth, eliminate disease and are biocompatible. Carries (decay) is a disease and can be contagious within families. Carries Management by Risk Assessment requires that we diagnose and treat the causes of cavities in addition to treating the symptoms. We plan to correct the underlying problem and show you how to eliminate or reduce your risk of future. is a non intrusive technique which may be suitable for you if you have minor gaps between your teeth, minor chips or fractures in your teeth or wish to change the shape or colour of your teeth. 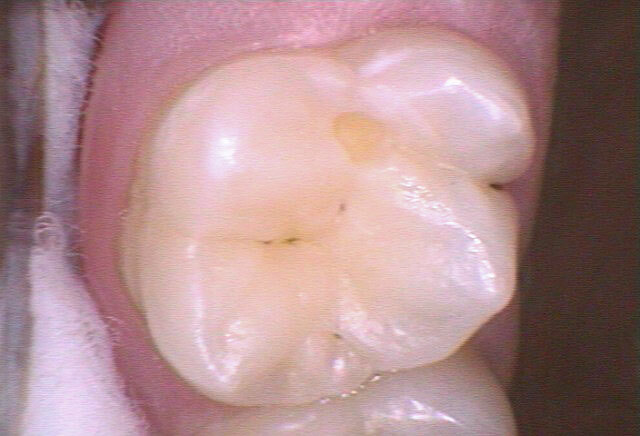 A dental composite resin or enamel-type material is applied to the surface of your tooth. 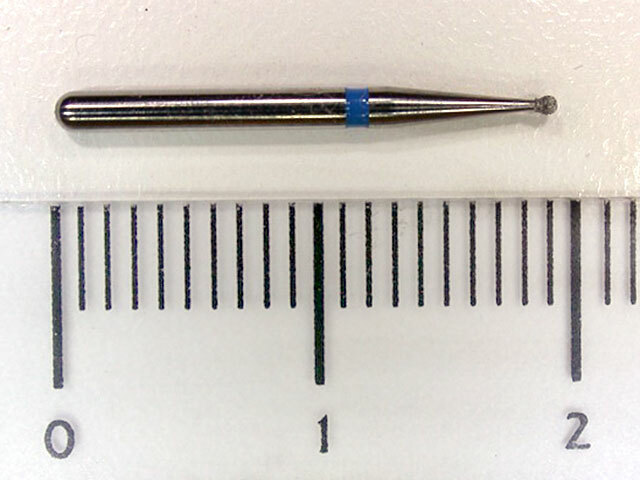 The dentist sculpts this bonding material around the tooth in order to create the required shape, colour, size and finish and achieve an aesthetically pleasing result.